Winter Rates Make for a Perfect Weekend Getaway! Call us today to book your 2019 Vacation! Check out our Available Long Term Rentals! Smith Mountain Lake is famous for pristine waters, world-class fishing, friendly folks, water sports, and a relaxed atmosphere.Tucked in the Blue Ridge Mountains of Southwest Virginia, Smith Mountain Lake is the perfect vacation destination. Whether you enjoy a peaceful day on the water, at one of the nearby vineyards, historical landmarks, or golf courses, SML has something to offer you. 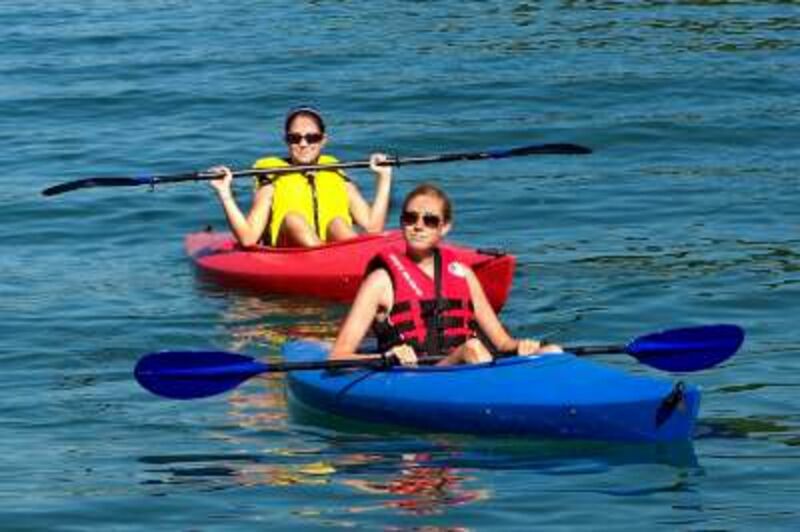 Families from all over the country visit Smith Mountain Lake to enjoy recreational activities on the water such as boating, skiing, tubing, fishing and swimming. The Smith Mountain Lake area offers a small town community atmosphere with locally owned shops and restaurants. Smith Mountain Lake has grown into one of the most beautiful and popular residential-recreational vacation spots on the East Coast. 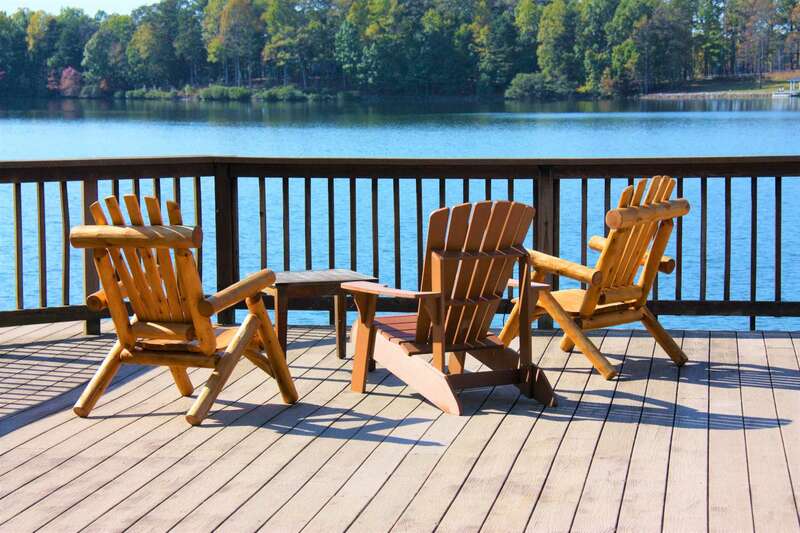 As Smith Mountain Lake’s premier vacation rental company, we invite you to make one of our homes yours for a vacation, reunion, honeymoon or weekend getaway to experience the beauty of Smith Mountain Lake. RSI Rentals has one of the largest selections of vacation rental homes at Smith Mountain Lake, so call us today and get started planning your best family vacation ever! RSI Rentals, Inc. is a full service property management company specializing in beautiful lakefront vacation homes and area long-term rentals. We offer condominiums, town homes, and single-family homes.